The rugby and business communities of Hong Kong are uniting once again to stage The Greatest Rugby Dinner Ever for My Name'5 Doddie Foundation The rugby and business communities of Hong Kong are uniting once again to stage The Greatest Rugby Dinner Ever! To raise funds to aid research into the causes of Motor Neuron Disease and investigate potential cures. Your support will help Doddie and the Trustees make a difference to the lives of those coping and battling with MND. 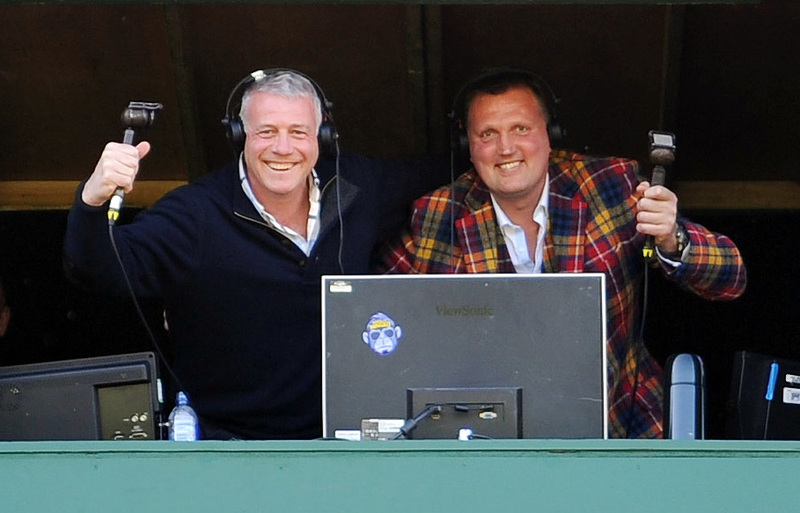 Doddie Weir OBE is one of rugby’s most recognizable personalities. He earned 61 caps for Scotland during a successful playing career, represented the British and Irish Lions on their successful tour to South Africa in 1997, and won championships with his two club sides, Melrose and Newcastle Falcons. In June 2017 the Scot revealed he was suffering from Motor Neuron Disease. My attitude is that you should do what you can today and worry about tomorrow when it comes. This is the card I’ve been dealt so I’ve just got to crack on. Darlington Mowden Park are set to host their final game of the season on Saturday on a busy day at the Northern Echo Arena. Their final league game of the season will be preceded by a special Charity fixture, raising money for the My Name’5 Doddie Foundation. The charity game will see a Durham County President’s XV take on a Teesside Barbarians XV in a 12pm kick off, before Mowden’s National One finale against Bishop’s Stortford at 3pm. The curtain raiser will see players from local clubs across the region come together for a one off fixture. There will be various fundraising activities throughout the afternoon spanning both games. Supporters entering the Arena before 12.45pm can enjoy both games for just £5 for adults, and FREE for U16s. Please note - Admission for the 12pm kick off is via the CrossBar only. Anyone entering after 12.45 will be subject to standard matchday pricing of £10 for adults, £8 for concessions and FREE for U16s.